Natasha Pulley studied English Literature at Oxford University and earned a creative writing MA at the University of East Anglia. Pulley lives near Ely in Cambridgeshire, England. CLICK HERE FOR MORE STORIES BY NATASHA PULLEY. 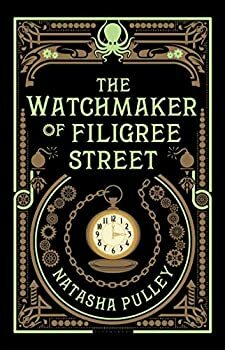 The Watchmaker of Filigree Street by Natasha Pulley is a charming character-driven novel that is just the sort I often love. I didn’t quite fall all the way for this one, but I absolutely enjoyed it despite a few niggling complaints and happily recommend it. 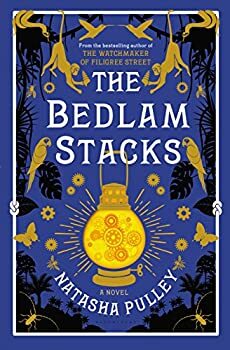 After her enchanting debut, The Watchmaker of Filigree Street, Natasha Pulley returns with another multicultural Victorian adventure, this time in the form of a quinine expedition to the deepest, darkest corners of Peru.